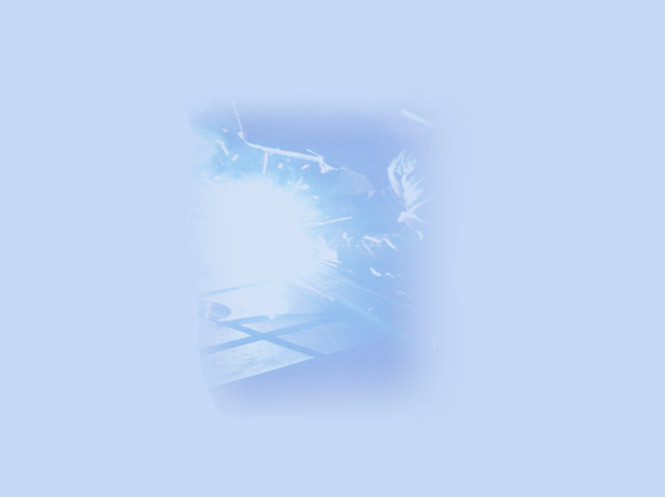 It has been established in 1961 with subject of activity production of cold pressurized goods and metal package. Since 1997 the enterprise is a joint-stock company, with State participation of 20.19% of the shares and the rest 79.81% of the company are privatized. PULDIN HOLDING SA possesses 51%. · tins and boxes for white brined cheese with volumes of 1, 2, 4, 5, 9 and 18 liters, produced of double polished and lithographic white tin. · Zinc-coated buckets for water, for the construction and for household with capacity of 9 and 12 liters, produced of tin with thickness of 0.55 mm. - Subject of activity: production of metal products - barrels, containers, tins, water bucket and waste buckets. 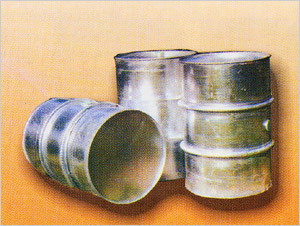 "Barrels" production is produced of two types of tin: black and zinc-coated and is used for transportation and storage of different types of liquid products. "Metal containers" production is produced in three types - 5, 10 and 20 liters, designated for transport and storage of fuels. 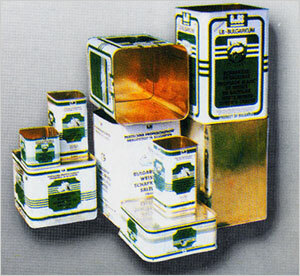 Cheese tins - to cover the requirements of milk industry. Waste bucket are designated for collection of domestic waste products. 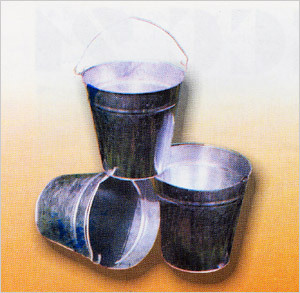 Water bucket are produced in two types 9 and 12 liters of zinc-coated tin. - Basic markets - the products satisfy the requirements in the country and abroad. Part of them are exported as a product package. Direct export is done by a company exporter to England. - Major clients - Botyo Botev S.B.Co., Burgas, Tommi S.B.Co. - Varna, APIVET - Vidin, Lukoil - Burgas, Farmko - Plovdiv, Soniko - Plovdiv, Dionisievi - Stara Zagora, Burgas Commerce - Burgas, Galax - Sofia. - Type, class and number of shares owned by PULDIN HOLDING SA: 20 684 personal shares.